Dubai IT support has been very much predominant in Dubai, UAE as it primarily remains as the central backbone to the larger enterprises and also caters to the numerous small and medium scale enterprises (SME’s) across the landscape. In fact, in today’s rapidly evolving global market, the information technology (IT) has undergone a massive transition towards the transition to the complete digital world and has completely enhanced the communication systems, security systems, and the overall operational governance in a company. It goes without mentioning that today, the information technology (IT) has even penetrated to the countless start-ups which have been cropping up across the landscapes and with the emergence of the advanced technology in place, the IT has turned up as a major dependency factor for the companies, which completely governs the entire operational support wing of a company so that it could seamlessly facilitate the organizational workflow. As far as the IT Support Dubai is concerned, they are persistently engaged in leveraging as the solution providers to implement the advanced technology and its solutions in the organization so there is no major hindrance in the workflow. Backup data services have been always an important pro-active initiative for any company and numerous companies across the landscapes spend huge budget investment towards the proper safeguard of these crucial data. IT support has, in fact, played a key role towards the protecting the data. In the event that you are made to believe that your data is quite safe with one disk drive? Are you sure that you are quite happy with proper data backups which serve the immediate purpose? However, the past experiences of many companies reveal that there has been the vulnerability towards the safeguarding of the data in an enterprise organization. Dubai IT support has been very much pro-active and has been in the constant vigil to safeguard the disk drives in the server and has been actively involved in taking up the backups, moving further, the data backups and disaster recovery are carried out by the IT support companies have been very critical. VRS Tech had always been persistent in delivering the premium IT support services in Dubai, UAE, we have been constantly involved in the safeguarding of the database servers, particularly towards the server backup and the subsequent disaster management strategies so that the companies could capitalize on the crucial data for the organization’s growth. 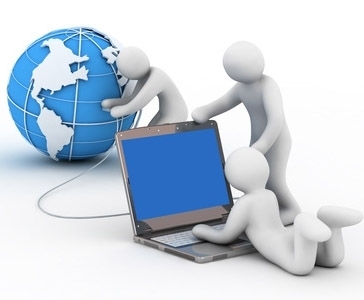 In the event that you are looking out for the IT support services for your organization. Please approach us at VRS Tech and call us at +971 56 7029840 so that our support staff would get in touch with you for your endeavors towards the support services. Please visit our official site www.vrstech.com for more comprehensive information about the various service offerings that we provide for companies across the landscape. Setting up a business and IT support system to sustain it is one thing, however, maintaining it through thick and thin is a different thing altogether. Technology keeps changing and it is all the more important to stay on the top to have the things running smoothly at your business. Small or a big business, IT infrastructure enables the organisation to run without any glitches, without which, everything is bound to go haywire. For something as important as this, only a company with a proven track record can fit the bill. 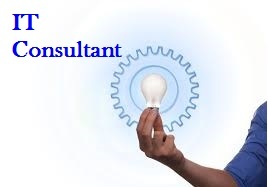 VRS Tech with a decade long experience in providing IT solutionsis synonymous for impeccable service and maintenance. Going by the adage precaution is better than cure, it is ideal to have the IT system of your company in place before something untoward happens. We are always on our toes to offer a plethora of IT Solutions for your company including, but not limited to AMCs for computers, servers, Spyware or malware removal, firewall setup and having a regular backup and storage solutions for an unhindered experience at work. Want to keep the all your computer related problems at bay? Getting an AMC for all your computers including the servers is a sure shot way to stay out of trouble. Computers or any electronic goods for that matter are bound to malfunction at one point or the other. For regular maintenance or any sort of breakdown repairs, AMC can assure you an uninterrupted work with the lowest possible downtime. There is a world full of hackers out there. Breaking into your bank accounts, data theft are the common practices of the hackers who purposefully administer the malware or spyware without your knowledge for their malicious gains. While there are many services who offer to remove spyware/malware out of your computers, they can prove to be more detrimental than beneficial. With our years of service into virus, spyware and malware removal, our customers’ trust is what keeps us going. We have an inexhaustible list of customers who can vouch for it. Firewall is basically a virtual door that keeps the computers safe in a network. It is either a hardware component or a software application to keep your network secure from the unwanted traffic. It is usually put in practice to avoid any sort of data theft from the companies. VRS Tech is a proud partner of few of the top firewall providers like Sonic Firewall, Cyberfoam firewall, Fortinet and Watchguard to keep our customers protected round the clock. One cannot win all the battles all the time. There is always a loophole left unattended, which might give a chance for something untoward to happen. For situations like this, VRS Tech provides immaculate data storage and backup services to keep your data safe as we understand the data is critical to your business. Of late computers have become indispensable of sorts. Computers which help maintain the files, documents, schedules, deadlines of projects are the primary requirement for a business to thrive. Any malfunction developed in the computers is as good as giving in to the business rivals. 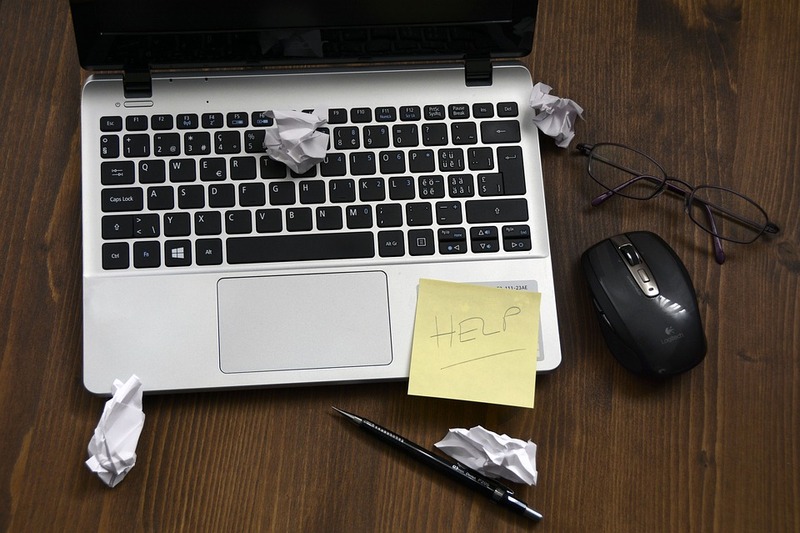 Imagine a situation where your laptops, motherboard or your printers face a downtime. The entire business will immediately come to a standstill. You will be in the state of panic until you get a grip over the circumstance. Now, put yourself in the perspective when you have a warranty period. Will you be as disturbed? If the answer is no, then the simple and straightforward solution to your problem is the IT Annual Maintenance Contract (AMC). An AMC, even most plainly put is an extended warranty period. The hassle-free experience you get out of a warranty period is what you can avail with the IT AMC Dubai with VRS Tech. The malfunctions that usually arise with the laptops/computers are so complicated at times like a motherboard repair, for example might cost you almost as much as a new laptop. Investing big bucks on a new laptop for what seems like a malfunction is heart-wrenching. This is where the AMC seems beneficial. It is like a health insurance policy for your computers/network. 1. You will get the leverage to focus on more important tasks at hand and leave everything to do with the computers to the company that offers an AMC. 2. An end to end support for computers, servers, workstations, and network. 3. It is cost effective as right from minor repair to the replacement of spare parts come under the contract which will help you save the time, effort and money. 4. Prevents loss of data by having the proper timely backups and efficient anti-virus software deployed. 5. You can opt for the selective features of the contract to ensure complete protection of your IT inventory and leave the inapplicable ones out. 6. Last but not least is the hassle-free experience when you have a partner to take care of all the IT related issues. While there are many benefits with IT AMCs, choosing the right service provider is just as important as the AMC itself. A competitive pricing which covers the repair and maintenance of all the hardware equipment including the printers should be your top priority; just so you will not have to shell out money for each repair apart from the one-time annual fee you pay for the AMC. This basically should translate to numerous world-class services at a nominal fee. Why Choose VRS Tech For your IT AMC in Dubai? We are true to our word and we stay committed to our customers. We offer prompt and timely service and maintenance and offer 24×7 support for any sort of malfunctions. Computers, servers, printers are the names of network devices echoed around very often. In their absence, no work in the firm moves a bit forward. Businesses are bound to them massively that any malfunctioning or underperformance of the devices will push obstacles into the way of a well-functioning business. As a contrasting fact, with the overall IT infrastructure behaving as or better than expected, there can be a well-performing business. No differently, any business enterprise would look for having a business running without interference to earn profits and accolades. One of the business strategies that can be profitable is employing an annual maintenance contract for keeping the IT infrastructure healthy and working to the peak. When IT is up to the mark, it is on its way to benefit you largely. Why a business needs an annual maintenance contract for its IT infrastructure to benefit itself? The first and foremost thing necessary and never left out is taking care of the IT infrastructure. This can be done by monitoring it regularly or periodically by maintaining and servicing all the IT related devices. Or, as discussed, there can be frustrating experiences having to counter issues with the network devices. Who would like to afford anything of the kind? In addition, even if you have in-housed technicians to deal with the problems associated with IT, there are still some drawbacks in doing so. Different complaints need different sorts of expertise as all technical issues are not the area of everyone’s expertise. Plus, it may also be expensive affair having to invest on so much of man power. As complex or expensive things can be, there are easier options available to us, if only one would look into. That is the annual maintenance contract Dubai for all the IT related maintenance and services. The company in contract will be able to monitor, maintain and provide instant help or service necessary for letting things fall in place. When it is taken care of on a regular basis, it will reduce the number of issues the IT infrastructure might otherwise complain of. With servicing and maintenance and constant supervision, the lifespan of the network devices will stretch as well. VRS Tech is a destination for the annual maintenance contract for your IT equipment. We are adept in providing well-monitored maintenance and services for your IT equipment to perform better than they were. We lend you a big host of services as a part of our annual maintenance contract programme covering services malfunctions and breakdown issues along with cyber issues. To go on a success ride with your heart-poured business to favour your business with the IT equipment performing optimally, it is time you gave a though of the annual maintenance programme VRS Tech has to offer. Contact VRS Tech on +971 56 7029840 to associate with us and we will be happy to serve you. Our website will throw light on the annual maintenance contract offered by us. 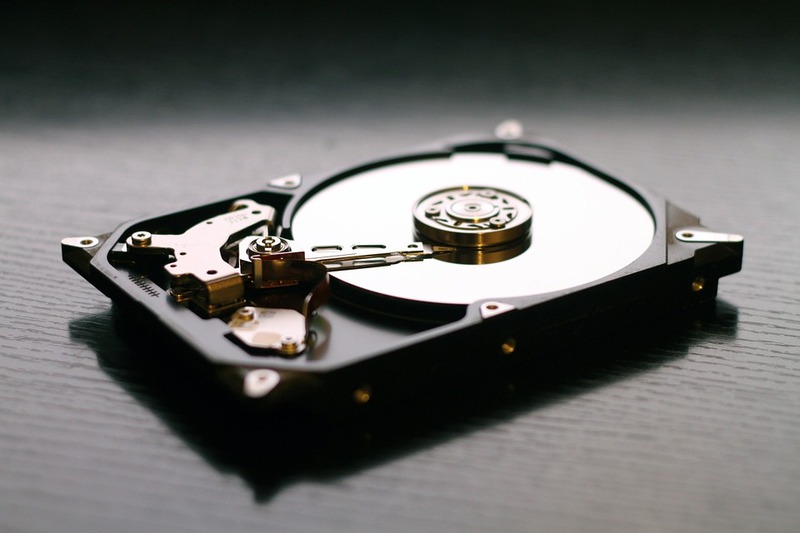 How Does Data Recovery Process Work? Is your computer warning you about a system crash? Or sending you signals regarding an impending hard disk failure? Then, it’s a wake-up call to have your system fixed. However, as it more often happens, people do not take such warnings seriously and wait until the computer does crash. While the data appears to be lost forever or inaccessible, more often than not, the problem is not as serious as it appears. By employing the right methods and with professional help, the data can be recovered; however, choosing the proper services is all the more important for 100% data recovery. Dubai can be technologically rich, but identifying the ideal service provider can be daunting. VRS Tech is a leading IT Solutions company that offers guaranteed data recovery servicesusing the most reliable methods leaving no room for data loss. There can be many instances when you need to seek professional help to recover the lost data. The data recovery process basically involves using the data recovery software for retrieving back the lost data or applying the scientific approach towards addressing it. What the data recovery software does is it searches for the missing data/file until there is a tiniest scope for recovery. Here is what that essentially happens. When a file is accidentally deleted, it actually looses the path required to access the file, leaving the file hanging loose on the hard disk, making the area where the file resides, free to be rewritten. Any measures taken before the file is rewritten can be helpful in retrieving the data back. The data recovery service utilizing the scientific approach, on the other hand, is a different ball game altogether. Class 100 Clean room technology is used, which is touted to be the most successful approach towards data recovery. This method is ideally the last attempt at data recovery and is engaged when the data recovery software fails to retrieve the data back. The clean rooms, which are maintained under a certain temperature, pressure, air flow rate and humidity, are utilized for data recovery. We at VRS Tech make use of time-tested practices mingled with latest equipment/software for best results. Get in touch with us today at +971 56 7029840 for 100% data recovery services in Dubai. Data recovery has been the most important activity which is being carried out by entrepreneurs across the landscape when there is a mere possibility of the data loss or in the event of a sudden untoward incident happened to the crucial data loss. 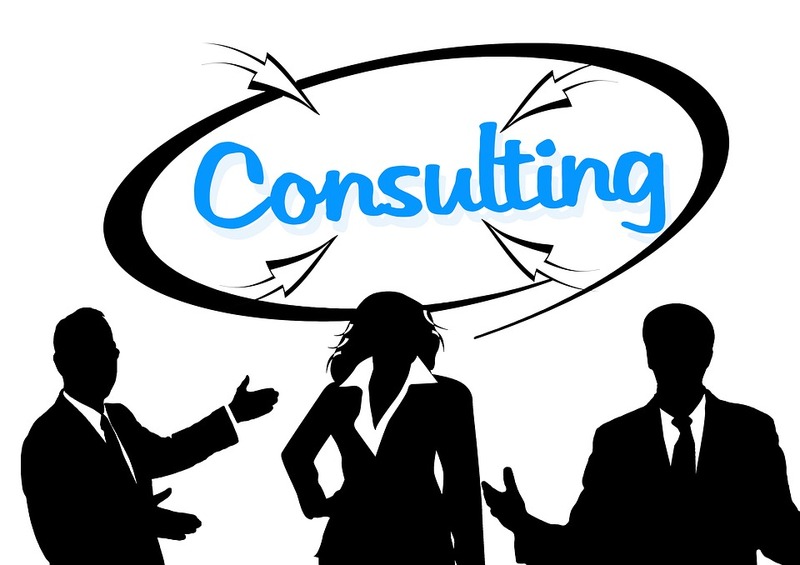 As a matter of fact, in today’s world, the data has become the most important component for any company and they constantly have a vigil in safeguarding the same at all the time, but in the event that there is a little compromise for these companies towards the possible data loss, it really becomes very apparent to look out for an appropriate service provider who could eventually leap ahead to provide the data recovery instantly. VRS Tech has been the most preferred and chosen vendor in offering Data recovery Dubai, UAE to provide the data recovery services for most of the corporate and entrepreneurs across. With our profound expertise in the field, we have ensured to have 100% data recovery to most of our customers across the landscape. We take a pride in having the most advanced methods of data recovery using the cutting edge technology to extract the data and then send it back to the company for the possible backup. Our technical staff is well qualified in the disaster management and has profound expertise in the field of disaster management, they would be able to extract the lost data from the hard-drives, servers, RAID servers, NAS to name a few. 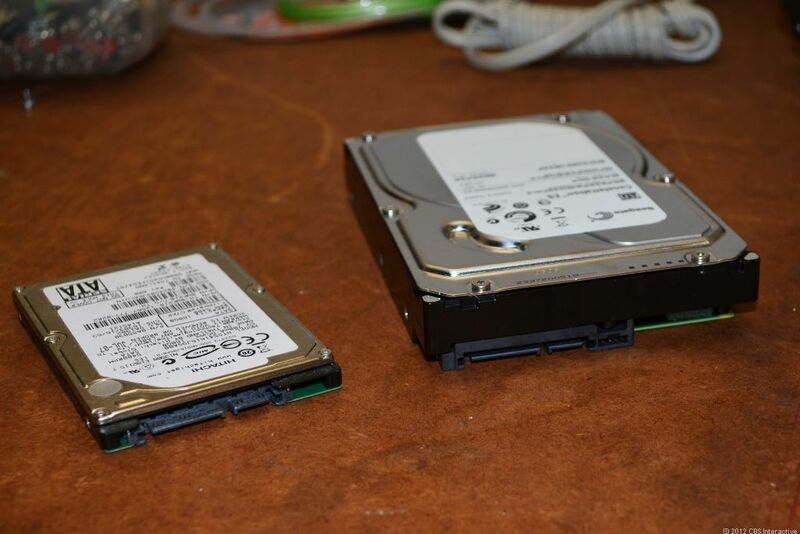 In the recent years, laptops and desktop computers have become the de facto devices which are subjected to the possible data loss, this might be due to certain fluctuation problems in laptops and desktops there is every chance for the hard drives to be effected in this, further leading to the data loss. VRS Tech has been competent to recover the data from the dead laptops and hard drives of most of the desktop computers, we further ensure that there is 100% recovery of the data from dead laptops and desktop hard drives. 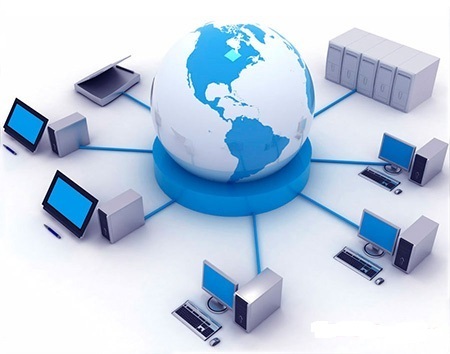 Servers can be considered as the repository for most of the data which is being fetched from the multiple clients (workstations) which are connected to the local area network (LAN). In fact, in many large enterprises, there are always certain contingency plans in place when dealing with server data security, but eventually, it also becomes very cumbersome if there is a significant data loss from the servers. VRS Tech has always been a tag name in the market when it comes to the data recovery from servers, as we ensure 100% extraction and eventually take the backup of the crucial data. In the event, that you are subjected to a data loss and you are keenly looking forward to the possible data recovery services, you can surely bank on us for the same. Please call us on +971 56 7029840, so that our data recovery expert would attend to you and attempt to recover your crucial data. Please visit our official website: http://www.vrstech.com. Not investment and the necessary infrastructure alone will enable running a good business. Employees are as important for the functioning of a business. Their contribution has much to do with the success or the failure of the business. Apart from seeking the outcome, a constant monitoring of the employees is a good business strategy. 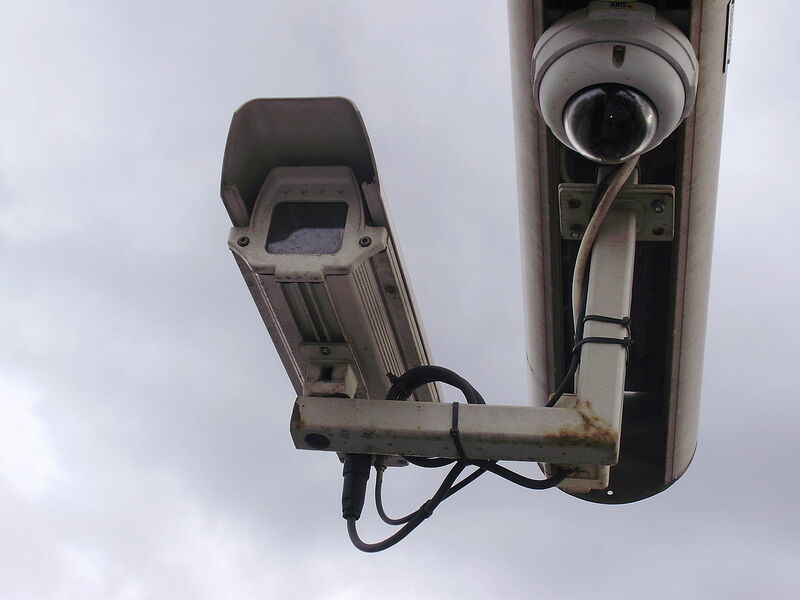 As it is not possible to keep an on eye person to person, CCTV cameras can take up the responsibility for the employer. Placed at key locations in the office, the employers can monitor the employees to make a productive business with the CCTV installation in Dubai. 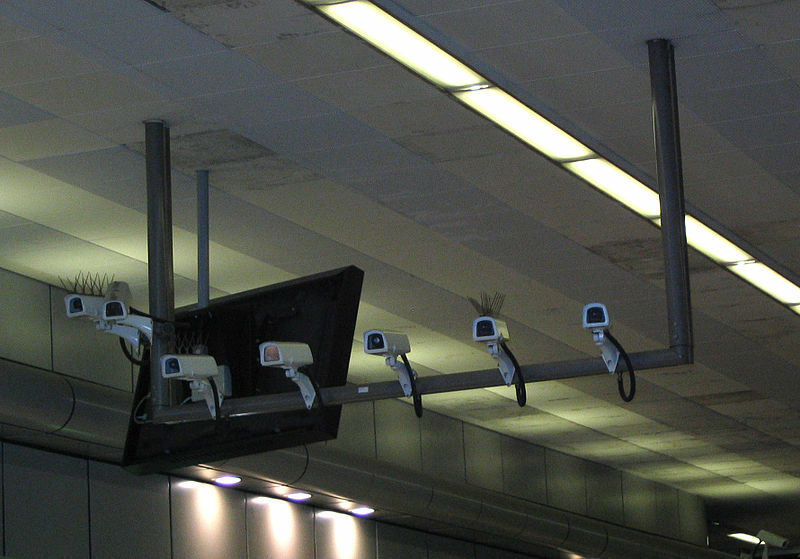 The very consciousness of being watched brings a mental alert to the employees constantly. This induces them to focus on their work seriously to reach their daily targets and follow the schedules appropriately. The CCTV installation would not only bring about the change for employee productivity but prevent any unnecessary wastage of the company’s highly profitable time through unnecessary employee indulgence. Any distraction from the routine can also be controlled with the watchful CCTV cameras. With more focus put on the targeted work at hand, there can be a rise in the quality of the work produced too. Employers would not have to go round the office to update with the staff activities either. VRS Tech in Dubai is a CCTV camera installation provider offering CCTV cameras with dynamic technology with the latest and updated versions. With remote devices like iPads, laptops, tablets etc. you can go about monitoring the enterprise so the business can run at its optimum level. We are stocked up with a big number of cameras of different versions that we never run out of stock. Just entrust the job of CCTV installation to VRS Tech and we will have it fulfilled to the best of your expectations. Wait no further. Have your enterprise monitored with CCTV cameras to boost up employee productivity and secure the premises simultaneously. Contact VRS Tech at +971 56 7029840 for the CCTV camera installation right away. Refer to our website www.vrstech.com for additional information.